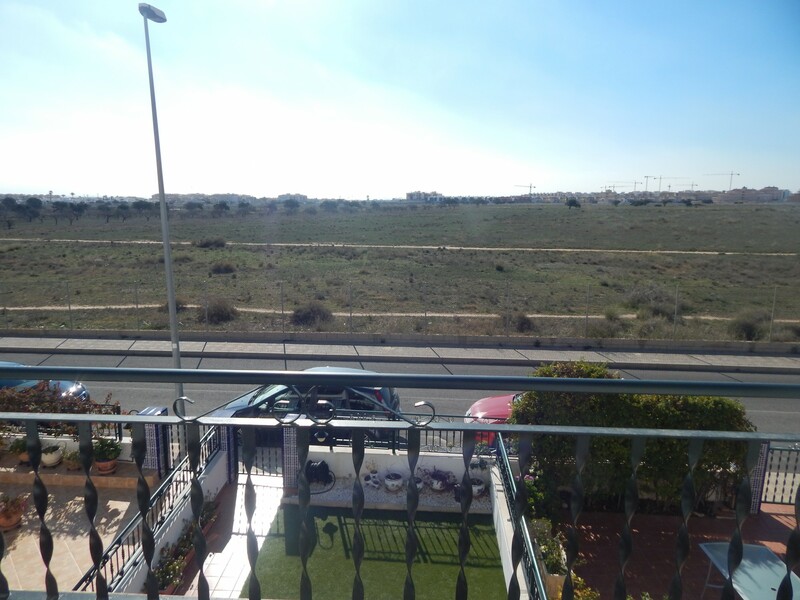 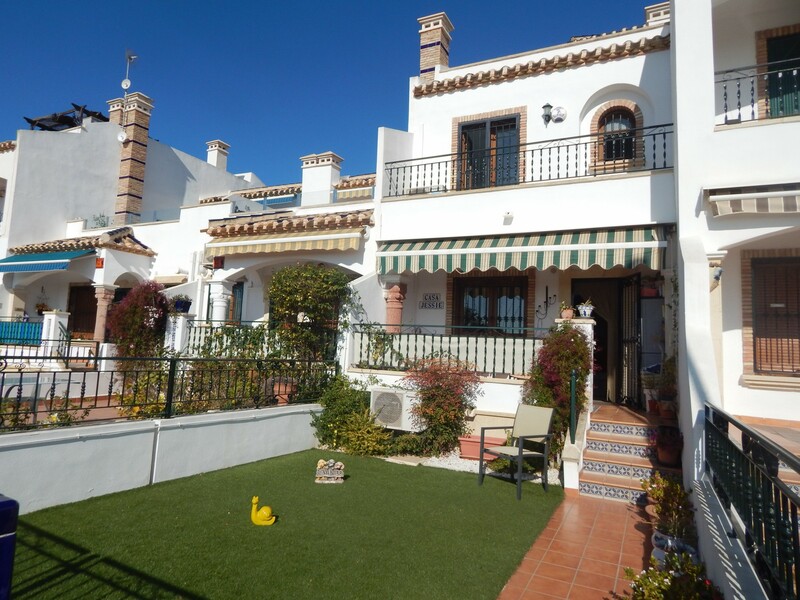 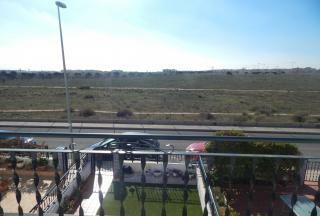 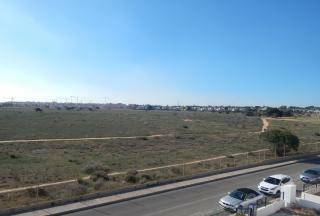 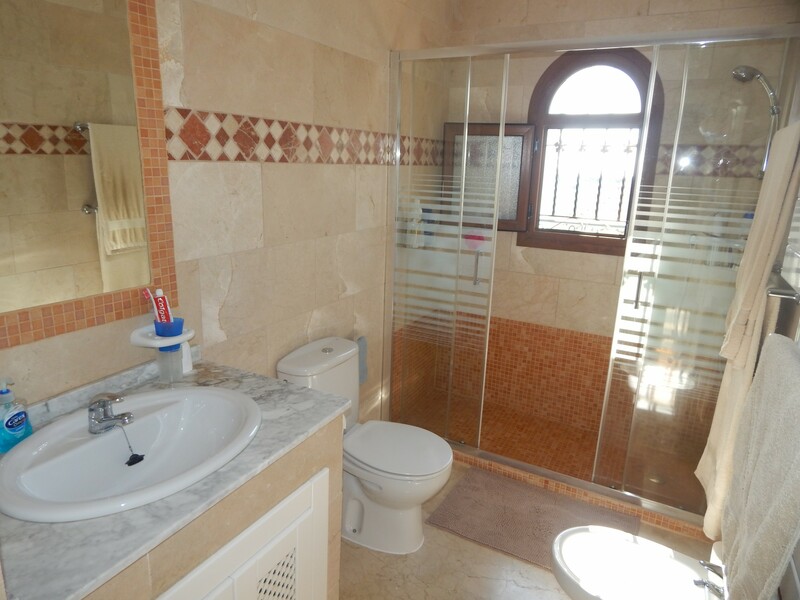 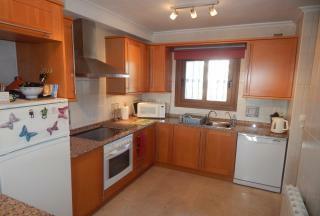 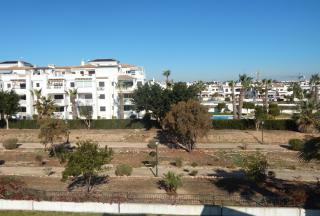 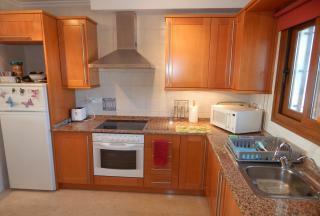 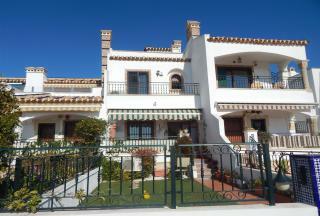 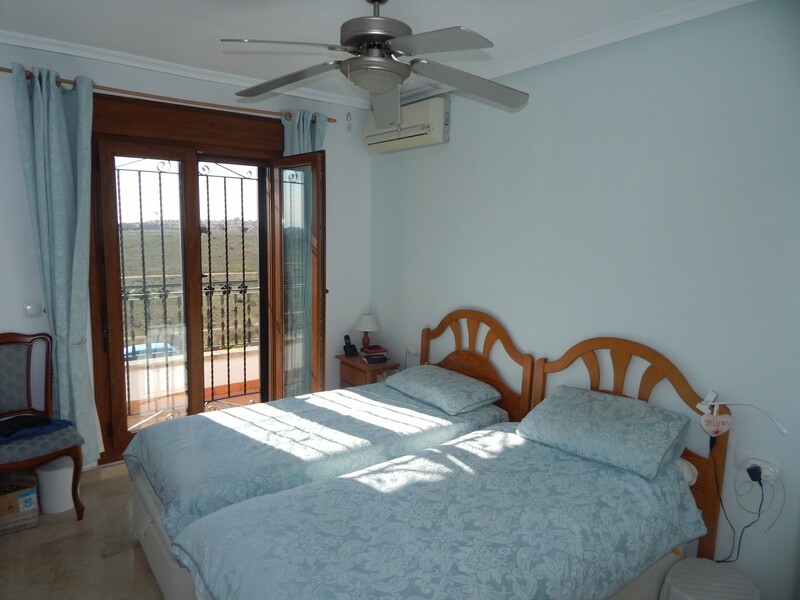 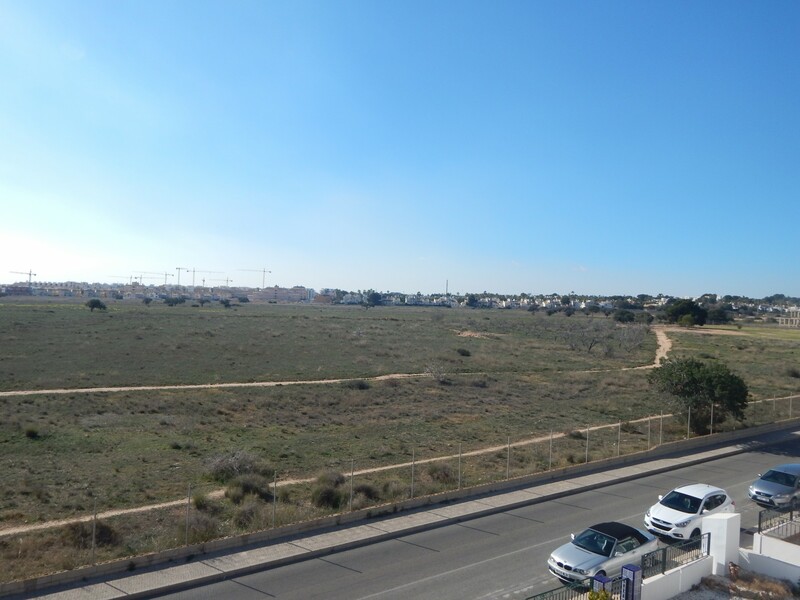 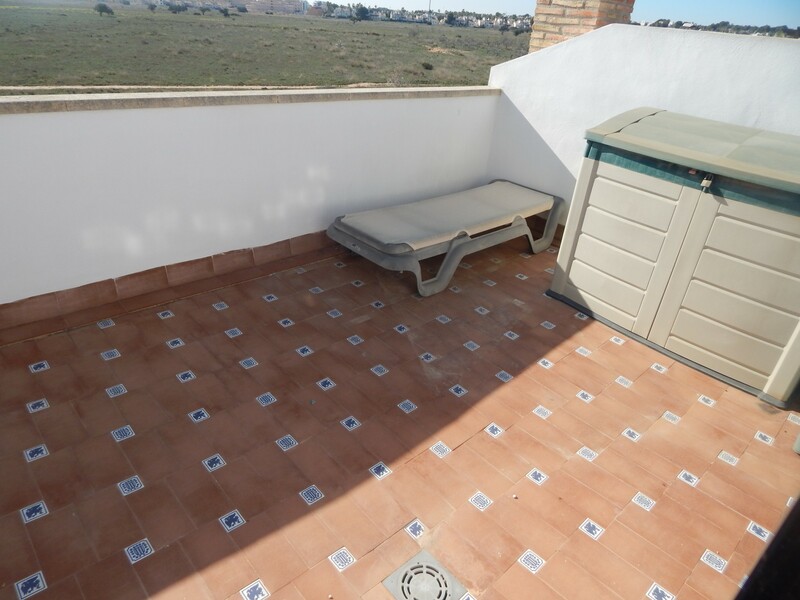 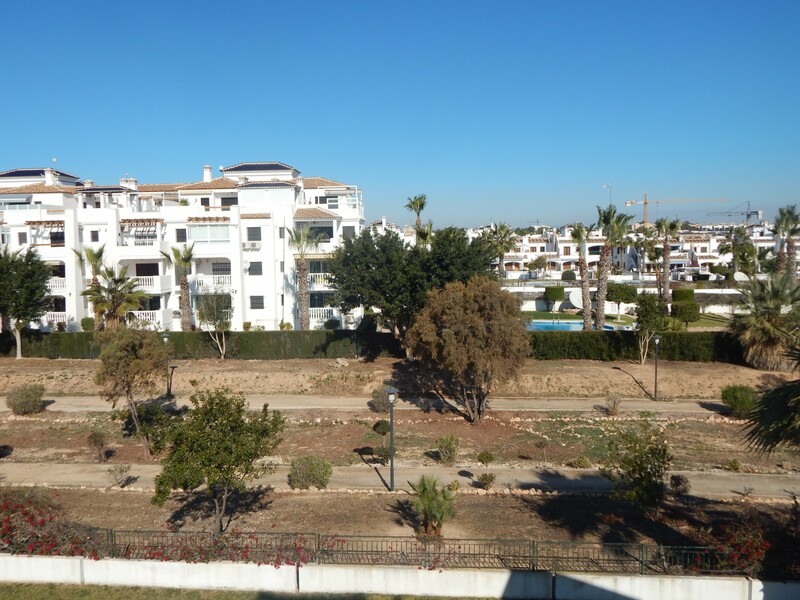 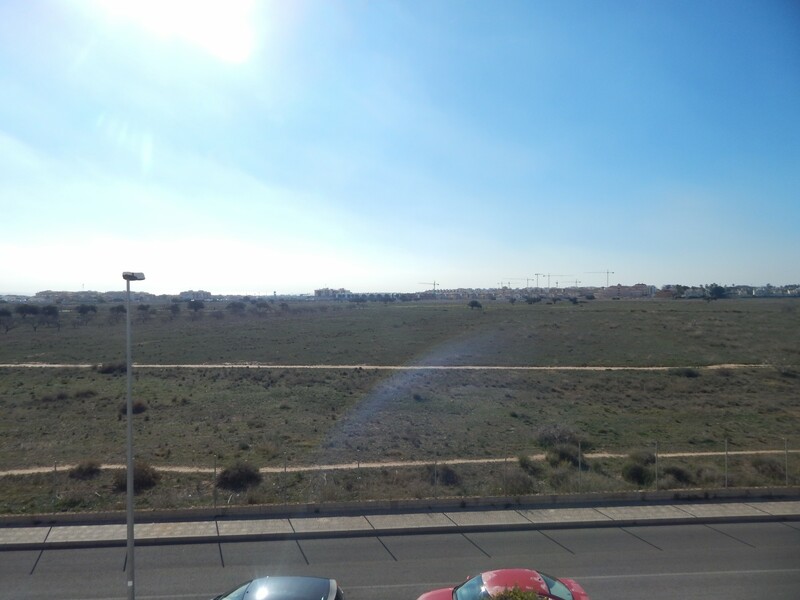 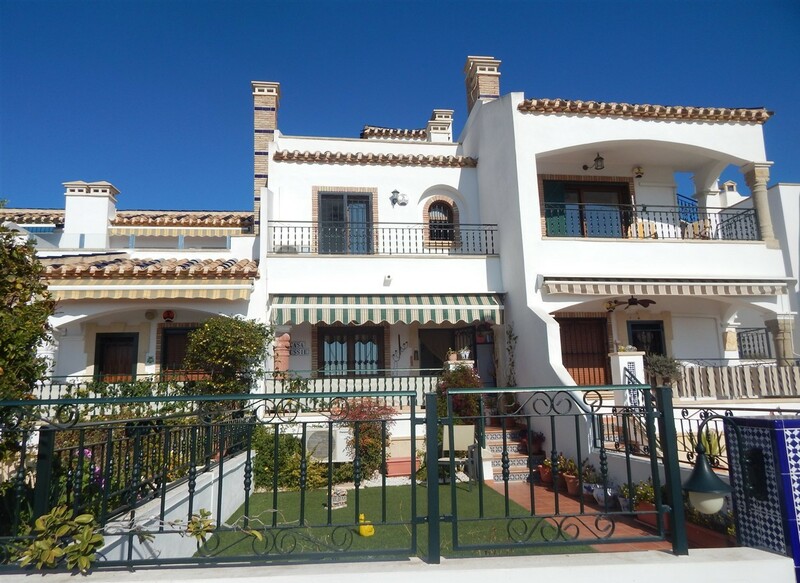 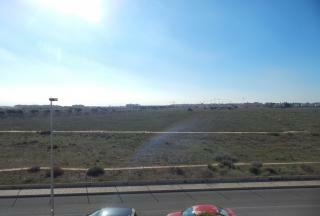 2 Bed Townhouse South Facing, Pau 8 Villamartin 03189 - Vista Casas Real Estate S.L. Situated on a quiet road this property is the ideal holiday or permanent home. 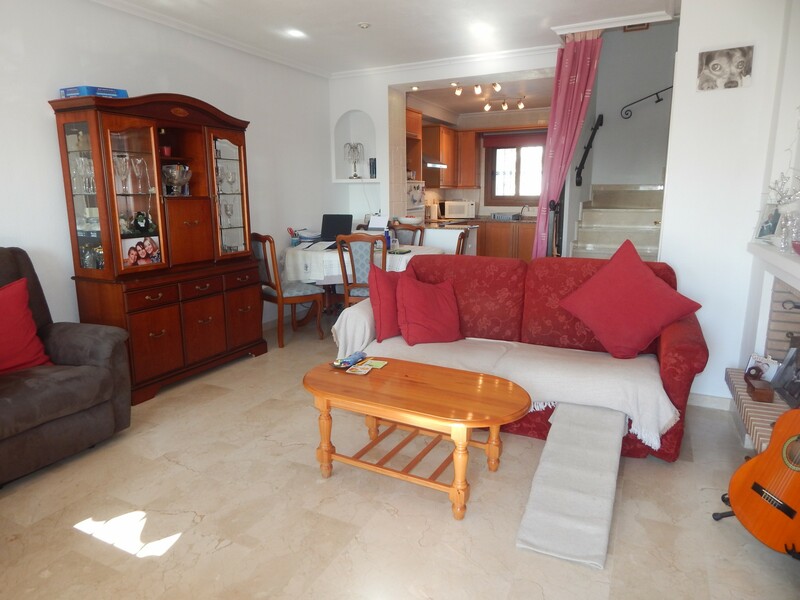 You enter the property into the lounge with fireplace, WC and open plan kitchen area. 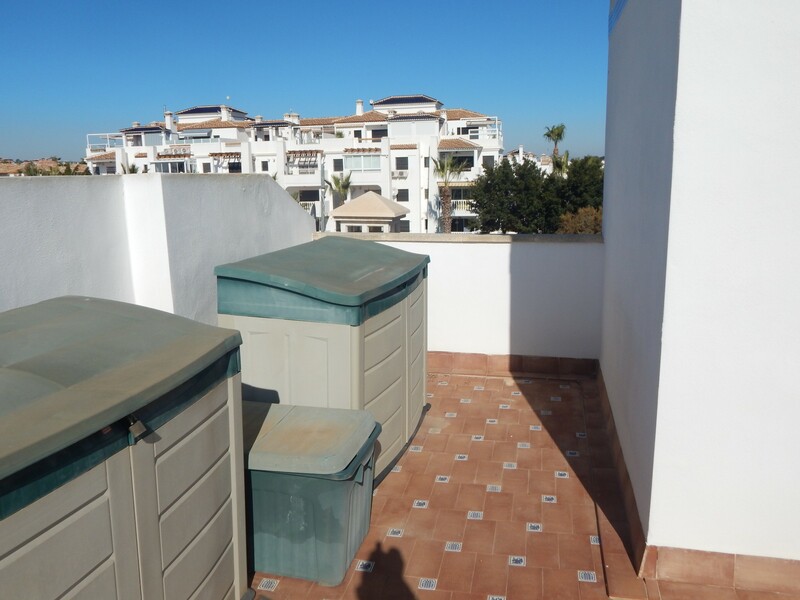 Leading from the utility area is a back door out to the rear garden. 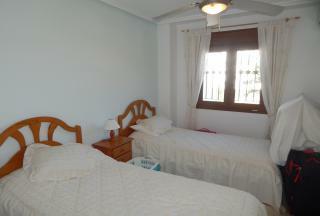 Both bedrooms are situated on the 1st floor and share a family sized bathroom. The staircase continues up to the 2nd floor leading out to a roof top solarium with countryside and distant sea views. 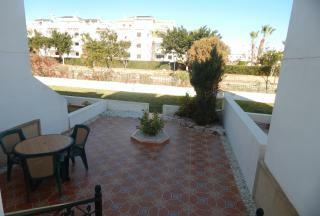 Just a short walk to access the communal pool, while only being less than 10 minutes to all local amenities.